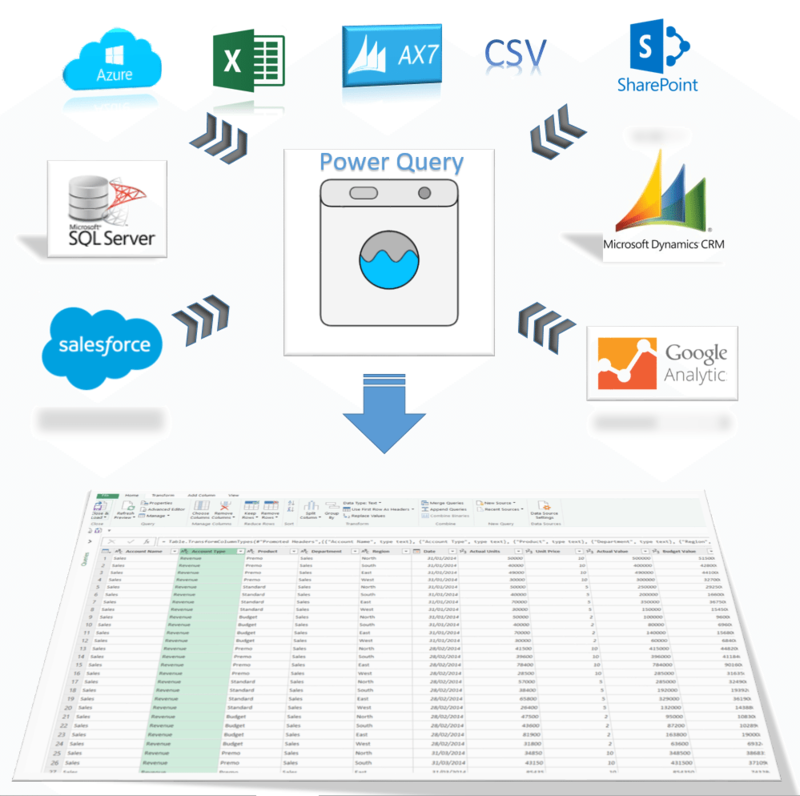 What is Microsoft Power Query / Get & Transform? Quite simply Microsoft Power Query is an amazing part of Excel and Power BI that everyone should know about. In Excel 2010 and Excel 2013 Power Query was a an add-in. In Excel 2016 Power Query was built in to the Data tab in Excel and re-named Get & Transform. Technical Talk: Power Query is a powerful ETL utility built into Excel 2016 designed to Extract data from multiple sources, Transform the data into a layout suitable for analysis and then Load it into Excel Tables or Power Pivot. Get and Transform is also built into Power BI Desktop so by learning it you can immediately apply your knowledge to another software solution. Take the next step and access your data seamlessly today with Microsoft Power Query in Perth.